According to the website of Metropolitan Agafangel (ROCOR-A), a group of people consisting of representatives of local authorities and about 12 priests of the Moscow Patriarchia have penetrated into the territory of the Resurrection monastic community in the village of New Sagaydak, Moldova yesterday morning. 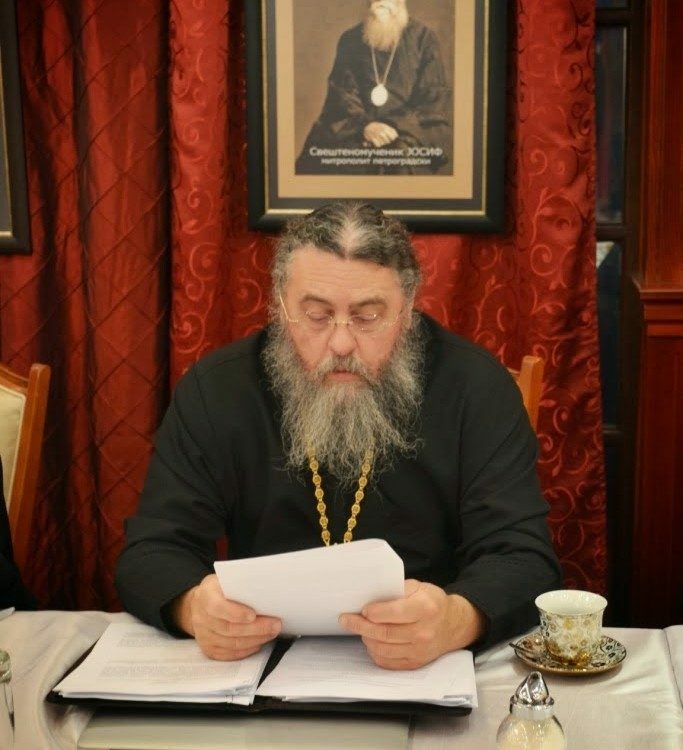 The local officials declared that there are “certain problems” with the property (for example, its private ownership), and representatives of the Patriarchate threatened monks with physical violence, adding that if the Abbot joined the Patriarchate, there would be no problems. This blackmail on the part of civil authorities was done with the mayor, a construction inspector and a police inspector present. We at NFTU have to wonder how many of these criminal actions people will tolerate until they realize that stealing in the “name of the Church” is just rationalization for plain old theft. To be frank, the threshold for accepting criminal behavior by many of the MP’s defenders we’ve spoken to is frankly mind-numbing.